At TF USA we connect businesses and customers, everywhere in the world. Since our foundation in 2000 we have become a well-known player in the international telecommunications market. Every day we make sure thousands of calls are connected to hundreds of different destinations for our growing international client base. With extensive experience in Europe, Asia and the USA our company is a trusted partner for American businesses looking to successfully expand or strengthen their international reach. We know exactly how to translate our international experience and knowledge of local markets into efficient and effective telecom solutions for your American business. Do you seize opportunities and want to market your products in South America? Do you see a great possibility in expanding your business to Europe? Do you want to stay ahead of the competition by providing your Asian suppliers with an easier way to contact your business? Wherever your ambition leads you our global expertise, international phone numbers and motivated team will support you every step of the way. Our toll-free and local phone numbers provide your business with a local presence in over 100 countries and allow you to offer high quality communication channels and outstanding customer service to your (potential) clients around the world. We forward all international calls to the United States, or to any other destination of your choice, so you can manage and monitor your international call operations from the comfort of your own office, or even your own home. One of our top priorities is providing personal support to all our clients, whether they represent an established international business or a small, ambitious start-up company. 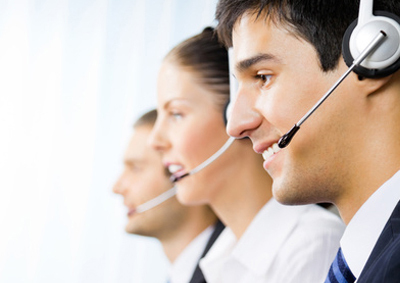 Our competent employees are always ready to give you personal, tailored advice. Stop wasting your precious time dealing with local providers and complicated international regulations to set up international phone numbers – let us do it for you. With our long-standing experience on the international telecommunications market we make sure you are ready to go in no time. Would you like to know more about what we can do for you? Contact us!